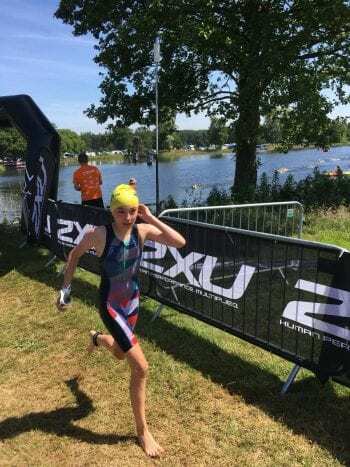 The tough physical and mental sport of triathlon is the latest challenge for Upton Junior School sports star Grace Cummings. 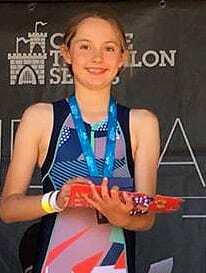 Grace, 11, came an impressive second overall in the national Castle Series Triathlon at Cholmondeley Castle in Cheshire at the weekend. She was competing against 52 other contestants in her age group and completed the course in 24.33 minutes. The three-part event against the clock featured a 200 meter swim, a 4km cycle, and a 1600meter run. 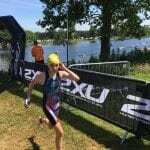 Her next goal is taking part in another two triathlons in the next few months at Chantilly in France and closer to home at Hever Castle in Kent. The Chateau de Chantilly event during August Bank Holiday weekend will see Grace swim in the grand canal overlooked by the château and its gardens, before the cycle ride through the Forêt de Chantilly, culminating in a run through the woodlands, the world famous race course L’Hippodrome and the chateau gardens. The Hever race in the grounds of the historic double-moated castle, once the childhood home of Anne Boleyn, is also part of the Castle Triathlon series and takes place at the end of September. 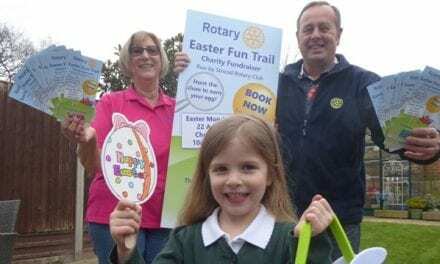 “Grace’s family are extremely proud of her achievements and so are our staff and pupils at Upton. 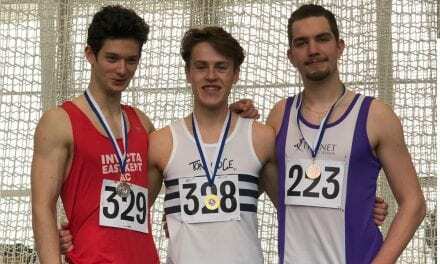 She is an excellent runner and swimmer and has represented Kent in the English Schools Cross Country and has a clutch of national swim times. 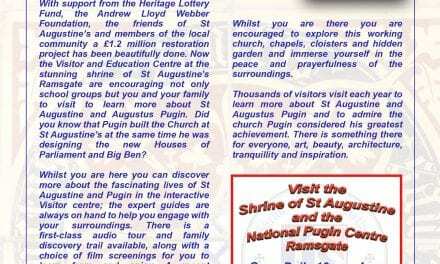 Thank you, Upton Junior School for sharing this lovely news! Grace, it is no wonder that your family, teachers and peers are so proud of you! You’re an athlete! Or should we say, a Triathlete! As an organisation, we have some experience of attending and cheering on loved ones who compete in Ironman competitions and you are on track to be entering events like this in the future! Well done to you for your dedication, hard work and determination – we’re sure that training can sometimes come at the sacrifice of other things you may wish to be doing… and then you cross the finish line, shave some time off of your transitions or set a new PB and I’m sure you are happy you did miss those things! We’d love to hear from you and share your advice and tips for other young people, your opinions about exercise and goal setting and your reviews of equipment you use or reviews of equipment you use… we’re sure you have your favourites or little training nuggets for others! We’d also like to come and cheer you on when you compete in the UK – we’re behind you Grace when you… SWIM, BIKE, RUN!